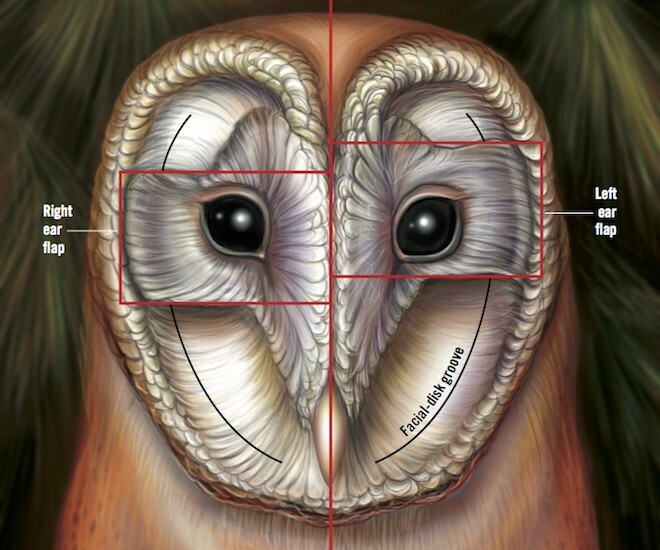 This illustration shows a Barn Owl’s face without its soft outer feathers, exposing the feather patches, or ear flaps, and the stiff feathers of the ruff below them. Illustration by Roen Kelly. Imagine being in a pitch-black room, your pupils maximally dilated, but you can’t see a thing. You feel helpless. Now picture a Barn Owl on a perch and a mouse scurrying across the floor. 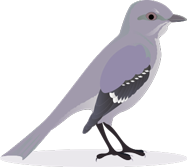 The bird drops and glides toward the rodent — dramatic predator-prey behavior. So who wins? The mouse doesn’t stand a chance. And in total darkness! For years, people argued whether owls detected their targets by smell or infrared radiation. Some observers suggested that they heard their prey. A series of experiments conducted in the 1950s settled the matter. The answer? An incredibly well-developed auditory system. Barn Owl in Catalina State Park, Arizona, by spiecks. Zoologist Roger S. Payne, while a PhD candidate at Cornell University, utilized infrared photography to document Barn Owls capturing mice in a dark room. In one clever experiment, a mouse walked silently on a rubber mat while towing a rustling wad of paper tied to its tail. An owl dropped from its perch and captured the paper, not the mouse, demonstrating that the bird reacted to sound, not visible or infrared light or smell. 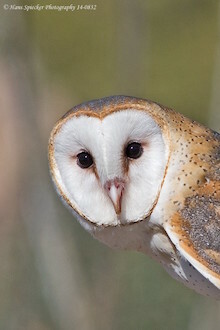 Compared with other birds, Barn Owls have proportionately larger ear openings, larger eardrums, and more efficient mechanisms for transmitting sound from their eardrums, located near the surface of the ear openings, to the inner ears. And the owls detect sounds of low intensities. All owls have circular facial discs covered with loose, fluffy, acoustically transparent feathers. Beneath them are several layers of densely packed, stiff, acoustically reflective feathers called the ruff. Each of the ruff’s feathers has a wide shaft and short barbs and bends forward near the tip. The ruff funnels sound waves to the ear openings. (We humans accomplish the same thing when we cup our hand around an ear.) In addition, two prominent grooves in the ruff run from either side of the beak up past the owl’s ear openings. The ruff’s feathers and grooves are designed to filter and direct high-frequency sounds typical of rodent vocalizations. When a mouse squeaks, the ear closest to the source will register the sound first. The owl will turn its head toward the sound until it hears the squeak in both ears at the same time. The rotation places the mouse directly in the owl’s line of sight, locking in its horizontal position. To locate the mouse precisely, however, the owl must also pinpoint the squeak’s vertical location. 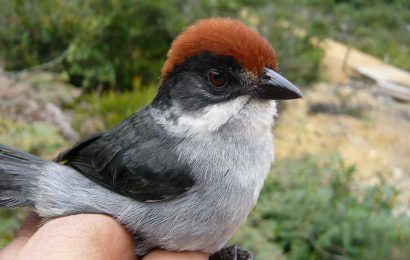 To do this, it relies on both the asymmetrical location of its ear openings — the left is higher than the right — and the feather patches that cover them. 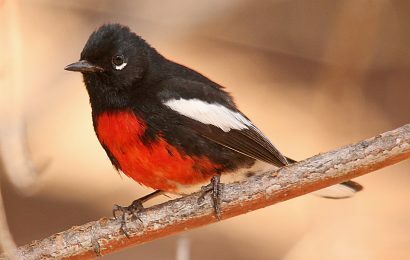 The patches aid the ruff in guiding sound to the ear openings. While it is possible for the owl to determine the vertical location by sensing the time difference between when the sound strikes each ear, the owl does this with less precision than when detecting differences horizontally. In the horizontal plane, its ears are far apart (the width of its head), but in the vertical plane, they are offset but much closer together. So the owls came up with a better method. Rather than just record the presence of sound, brain cells respond to the loudness of sound. Cleverly, the ear openings orient in different directions — the left opens slightly downward, while the right is tilted slightly upward. The openings function like directional microphones. 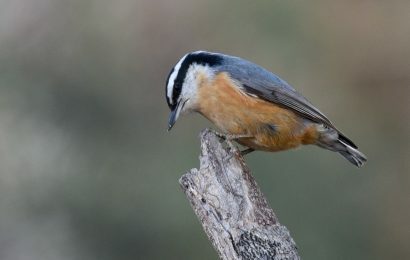 In one ear, the sound is loud, while in the other, it is muffled, as it has to bend around the feather patch to get in. By tilting the head up or down, the owl can make the loudness equal in both ears. The source will then be at eye level, and the vertical position will be locked in. Pinpointing a sound by determining its horizontal and vertical position is similar to looking through the crosshairs of a gun sight — and the result can be just as deadly. Neurobiologists Masakazu Konishi and Eric Knudsen have studied hearing in Barn Owls for years. In one study, they played sounds from different locations while measuring a Barn Owl’s brain activity using electrodes. The researchers found that sounds from particular areas stimulated cells in particular areas within the midbrain. As the source of the sound moved, so did the location of cells activated, thus creating an acoustical map. A hunting owl begins a strike when it is about two feet from the mouse. The bird brings its feet forward and holds them close together, so that its eight talons form an oval pattern. The strike is hard; success is high. The owl usually dispatches the mouse by biting the back of its neck or skull. Collectively, these adaptations give Barn Owls a stealth-fighter persona that allows them to strike unwary prey with uncanny accuracy. 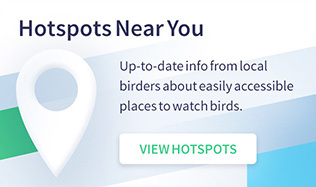 It is no wonder they are masters of their nocturnal world. See reader photos of Barn Owl. 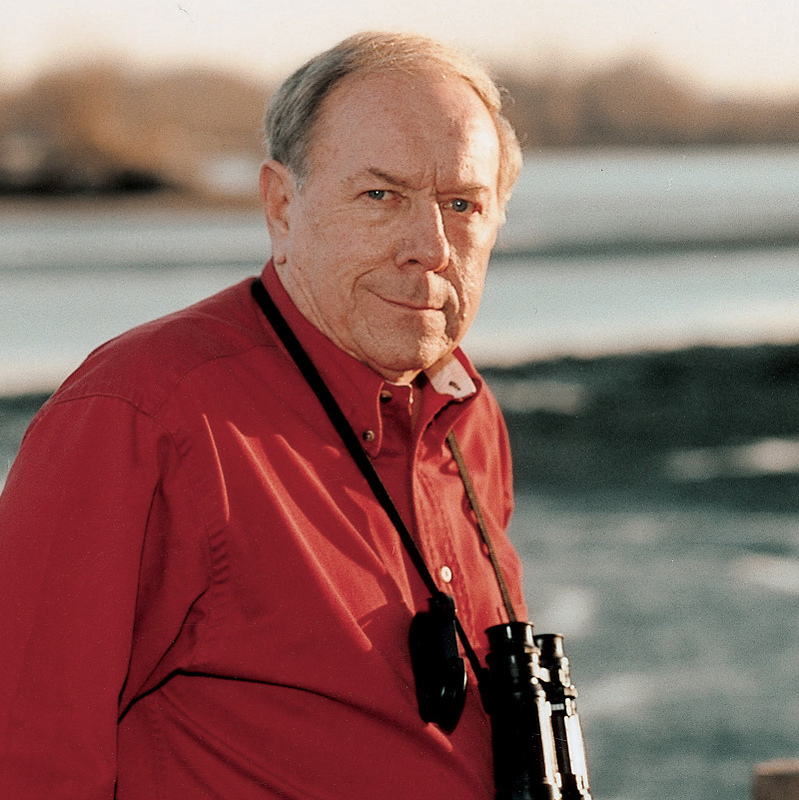 Read ‘Acoustic Location of Prey by Barn Owls,’ Roger S. Payne’s classic 1971 paper. 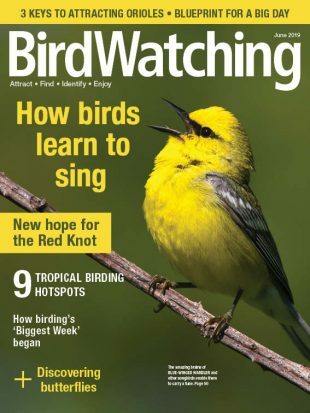 This article from Eldon Greij’s column “Amazing Birds” appeared in the May/June 2016 issue of BirdWatching.